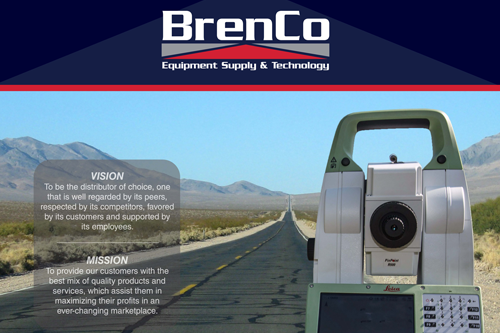 BrenCo Equipment Supply & Technology | Welcome To Stokes Creative Group, Inc. 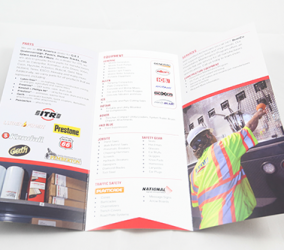 In Hillsborough, New Jersey, came to Stokes seeking to update and unify their website and create correlating marketing material in print. 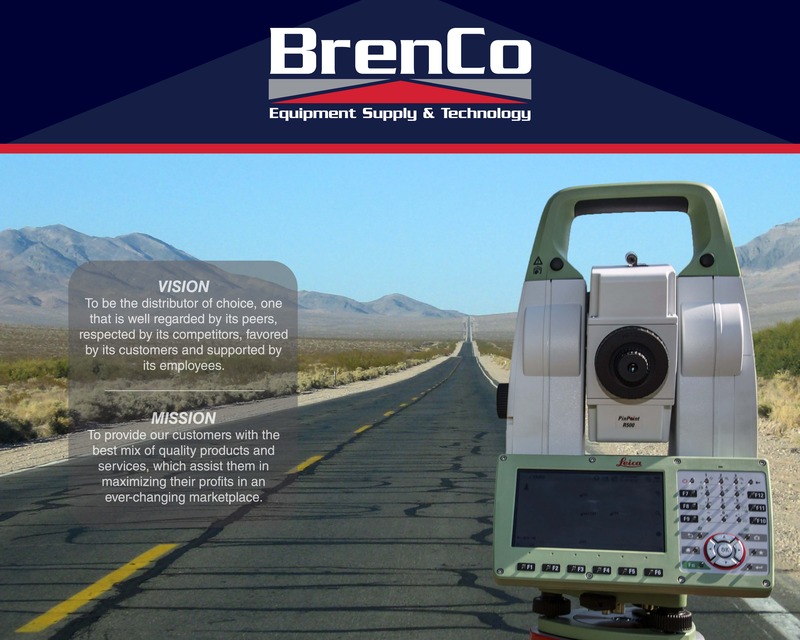 The redesigned website includes detailed information about their services, products and capabilities. 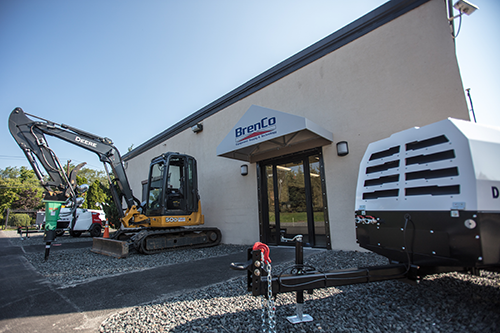 Utilizing the latest in responsive web design (RWD), the new site highlights the products that BrenCo rents and sells and engages the consumer with an image slider at the bottom to showcase BrenCo’s partner manufacturers’ logos. 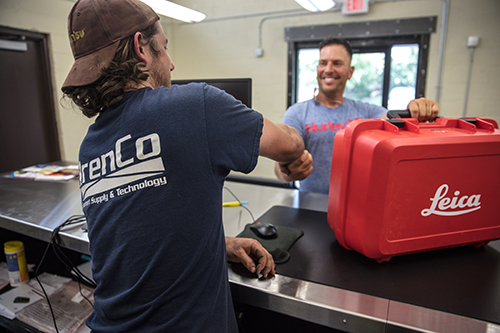 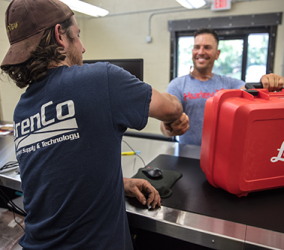 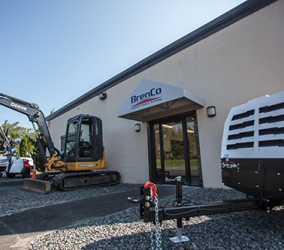 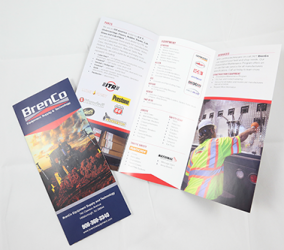 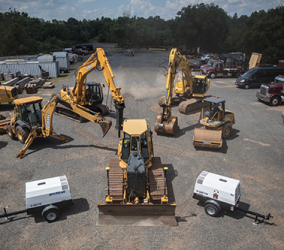 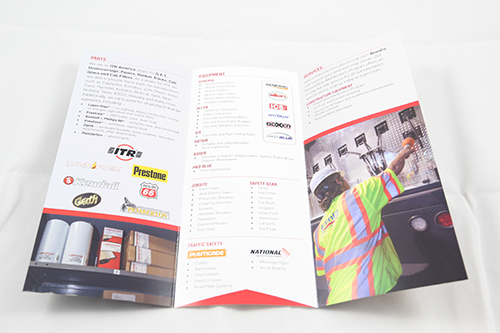 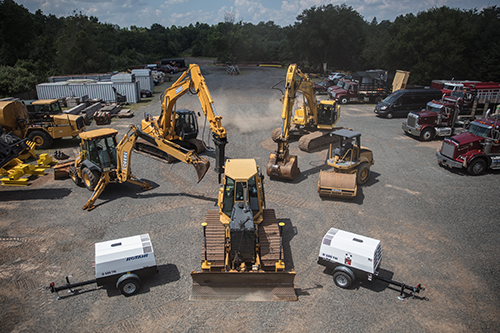 Stokes began the creation of marketing materials for BrenCo with a photo shoot of their office, equipment and crews in action. 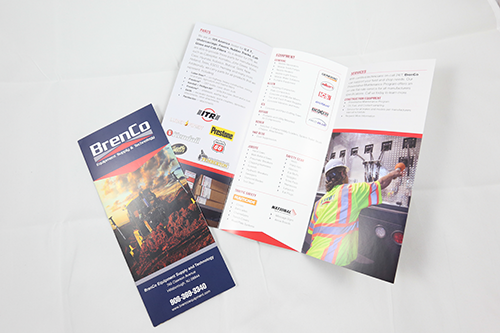 These images were used to help enhance their online and print materials including a line card (tri-fold brochure); exterior grommeted banners for a new facility in Utah; and a large tradeshow backdrop that Stokes designed to help capture the attention of conference foot traffic. 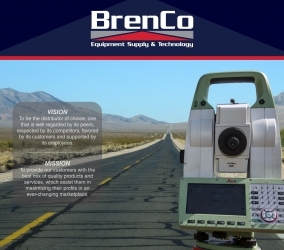 Visit the updated BrenCo website at www.brencoequipment.com to see the finished product.